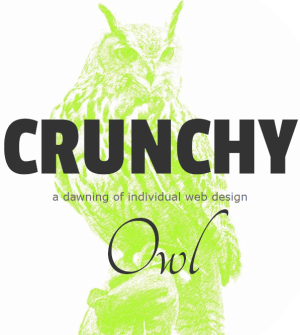 Crunchy Owl is my small web design and development shop. I hand-craft fast, right-sized solutions. 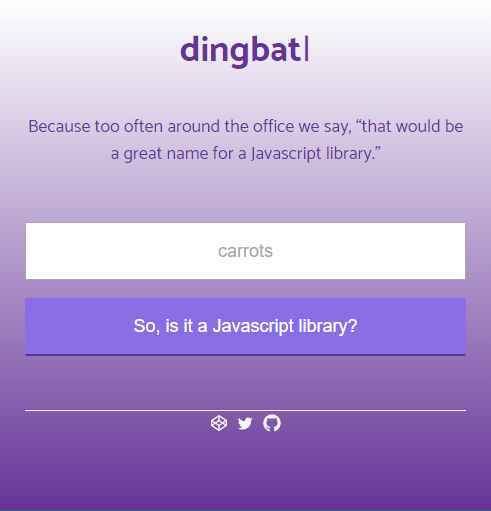 Hire me for memorable web design or insightful performance audits and optimization. A little toy I have been itching to make since we joked about it at the office.